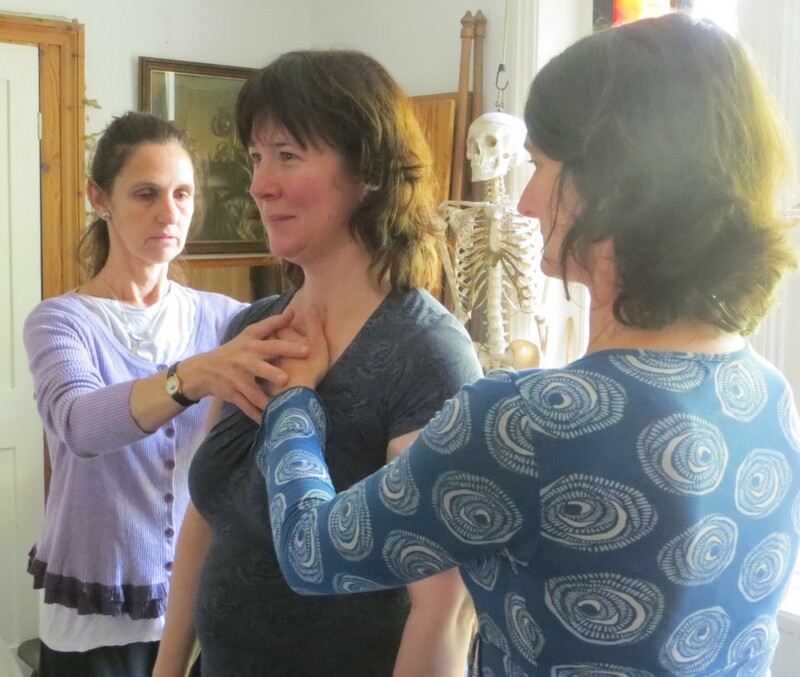 In order to gain wider experience and deepen their understanding of the Alexander Technique teachers are welcome to join the training course for postgraduate training. This is open to teachers of all backgrounds and levels of experience and is available for any period of time required. Postgraduates will join in with the regular daily programme but will receive attention appropriate to their level of experience. Fees are proportional to the attendance time. “Spending 3 weeks at LCATT for postgraduate training was a richly rewarding experience. The course provides an engaging environment where curiosity and personal discovery are encouraged and where the development of each person is supported with great care. The teachers bring many years of teaching experience along with their own varied training backgrounds to create a fertile place to learn. In addition to spending time learning how to manage oneself in generally improved ways through the Alexander work, the design of each week allows time for exposure to aspects of integrating the work into the activities of daily life and for practising presentation and leadership skills. These components help not only in adding to the skills of a teacher, but also have broad applications in living. I chose to attend LCATT for post-graduate training because I had met Refia when she was teaching in Limerick at the 10th Alexander Technique International Congress. All LCATT graduates are expected to attend the school regularly for the first term after their graduation and are always welcome to visit thereafter. Many of our graduates return to visit and assist at the school and attend teachers’ workshares at LCATT. Graduates also have the opportunity to gain experience by assisting teachers at The Royal College of Music and help teachers with group classes. LCATT runs sessions at the centre in which senior students and new graduates can work on members of the public with supervision from senior teachers. New graduates from other schools are also welcome to attend by arrangement. This also provides low cost lessons for members of the public who may not be able to afford regular full cost lessons.